There are many advantages to a new garage door. The long-running Cost vs. Value Report rates garage door replacement as the #1 home improvement project. This project has a 98.3% return on investment, can improve the look of your home’s façade, and reduce maintenance time and cost. Follow the next four steps to a new garage door. A new garage door can be built using steel, aluminum, or wood. The most widely sold, however, is steel. This is because steel provides the highest degree of durability, performance, and efficiency at an affordable price point. Steel also requires minimal maintenance – something that will appeal to busy homeowners. Want to add old-fashioned charm to your home’s façade? Consider a natural wood door. Wood doors can be manufactured in unfinished, paint-grade, or stain-grade wood. There are several wood species available as well. The downside to this material is that it requires regular maintenance to prevent decay. Composite is another option that mimics the look of natural wood without the high maintenance requirements. For a modern look, choose aluminum and glass. These doors allow for plenty of natural light without having to compromise on durability or performance. With inserts designed for obscurity, there’s no need to compromise on privacy either. Aluminum and glass doors are low maintenance too. Traditional raised-panel, contemporary, and carriage house are three of the most popular garage door styles leading manufacturers offer residents. These styles are beautifully crafted and complimentary to most any home architecture. 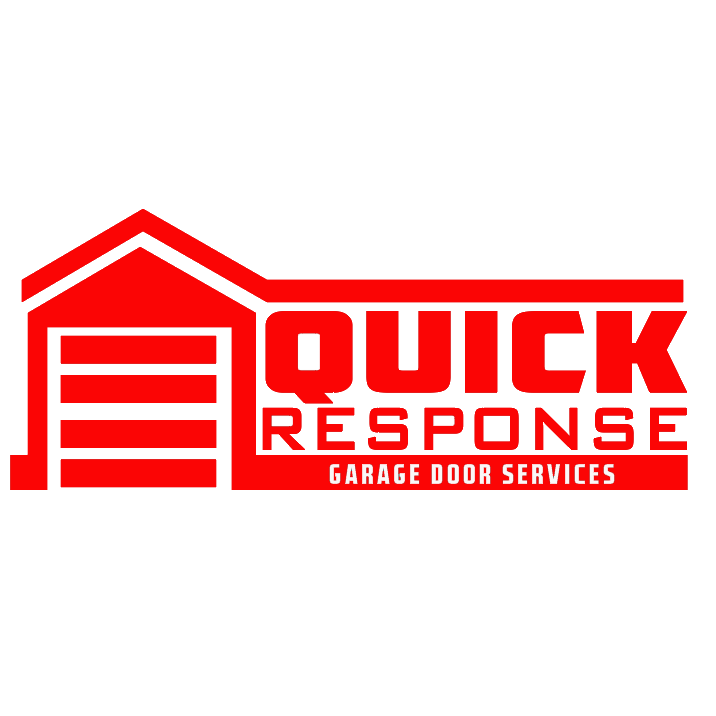 Your local garage door services company can help you make an informed buying decision. If you use your garage as a workshop, fitness center or anything other than parking the car, consider garage door insulation. The key here is to couple a high R-value with weatherstripping. The higher the R-value, the better the insulating properties and in turn, energy efficiency. This can also help reduce noise. A standard residential door will weigh between 150 and 160 pounds. This can make installing a new garage door rather tricky. Your best bet is to have your new door professionally installed. Professionals can ensure the door is properly and safely installed. This applies to automatic openers and vital components, like torsion springs, as well.